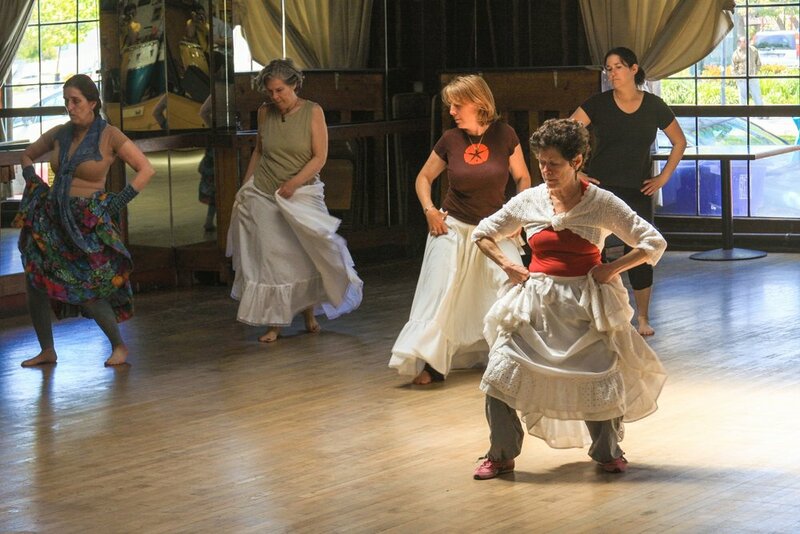 Instructor: Judith, legendary choreographer from Conjunto Folklorico de Santiago de Cuba! Learn the Dances of Yambu, Guaguancó, Columbia, plus Rumba De Cajones and end with a small choreography for each dance. Each month will be a new workshop about the different popular dances of Cuba. Bring comfortable clothes and all ages are welcome.